The incoming Court Officers class has collected a substantial amount of used clothing for the Salvation Army. 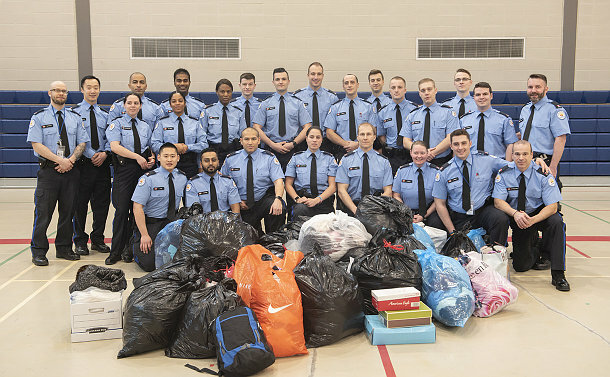 The 26-member class embarked on a clothing drive in the second week of their eight-week training. They graduate on April 11. The last class, that graduated in December, did a toy drive.